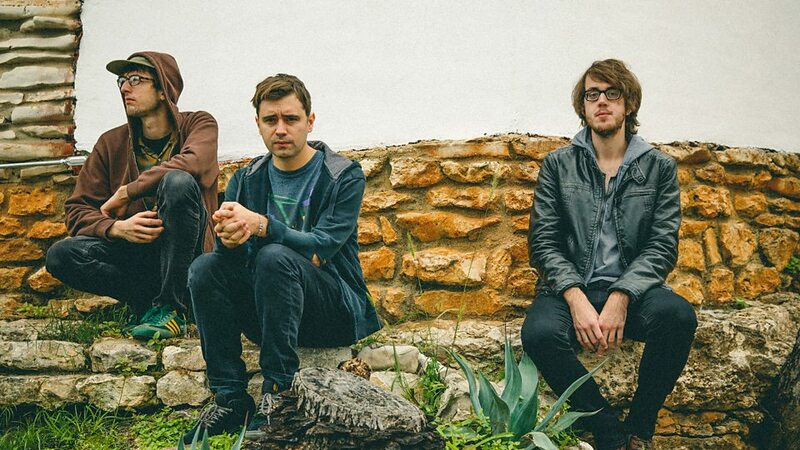 Cloud Nothings is an American indie rock band from Cleveland, Ohio, founded by singer-songwriter Dylan Baldi. It currently consists of lead singer and guitarist Baldi, drummer Jayson Gerycz, bassist TJ Duke, and guitarist Chris Brown. Beginning in 2009, the band originally began as a solo project, with Baldi recording both vocals and instrumentals in his parents' basement, although he performed live with a full band. 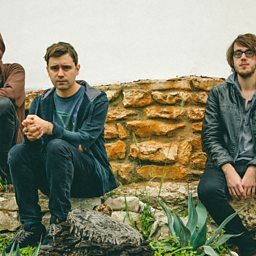 The band is signed to Washington, D.C.-based Carpark Records. Their fourth LP Here and Nowhere Else was released on April 1, 2014. 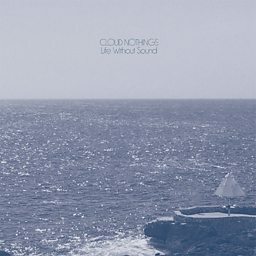 Cloud Nothings' album Life Without Sound was released on January 27, 2017. This is was followed by Last Building Burning, released on October 19, 2018.